Having started her career as a toxicologist at Johnson & Johnson ensuring the safety and efficacy of wound closures, CJ has a flair for experimenting. For 20 years, her inquisitive and analytical perspective has guided her work in science, public relations, healthcare professional marketing and consumer relations at the global pharmaceutical giant, where she started the call center for Splenda® brand sweetener from the ground up. It also helped her spot the opportunity to serve pharmaceutical companies and other organizations in a completely new way – one that would positively affect their customer relationships. Built on a foundation of unique expertise in science, compliance and consumer affairs, CJ changed the game when she formed Stafford Communications in 1995. The first to integrate customer service, quality & compliance consulting services and marketing – all complementary yet previously siloed functions – she is leading the way, as Stafford shakes up how pharmaceutical, food and cosmetics companies approach customer care. 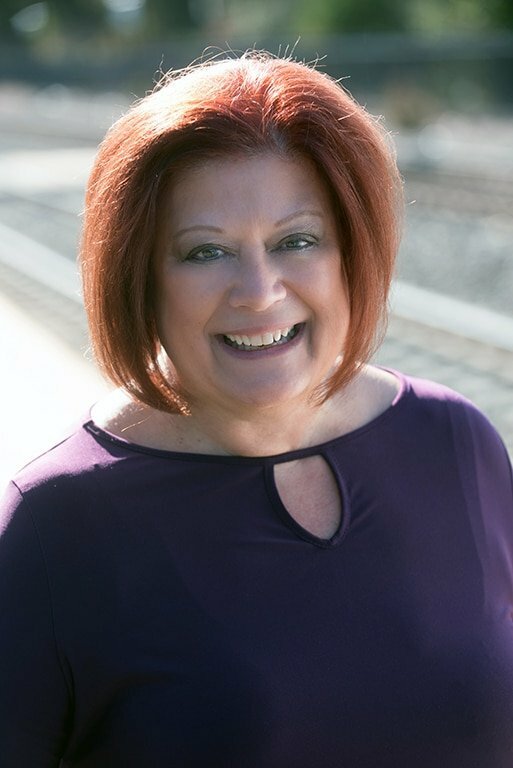 A well-known, non-conventional industry leader and past president of the NY Metro SOCAP Chapter, CJ spends most of her time consulting with clients across North America while building and operating a contact center that focuses on high-end service. She is personally involved with all project planning and program implementation – as well as strategy and operations for the company.